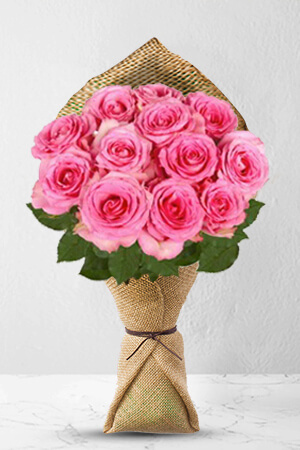 Send 12 graceful and elegant long stem pink Roses of sweet thoughts to someone you like. 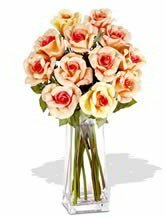 Vase not included however; make your loved one extra happy by adding a Superior Vase to your order and you can be sure to be very popular for a very long time! My mother as very happy with her Mother's Day flowers and they came right to her door in her retirement home. thanks you for the delivery to arrived on time.. the roses look beautiful...a lovely large box of fruit, wrap up just perfect.. this was a very important day...thank you so much. Flowers looked very nice. Thank you. Very happy, my daughter Face Timed me when the flowers arrived to show me. Beautiful. Happy to use your site again. Thankyou.